Primary care is healthcare for the whole family from birth to geriatrics. This includes acute care, chronic care, and preventative care. Bullhook Community Health Center provides patient-centered, primary care meaning you are an active participant in your healthcare and a member of your healthcare team. 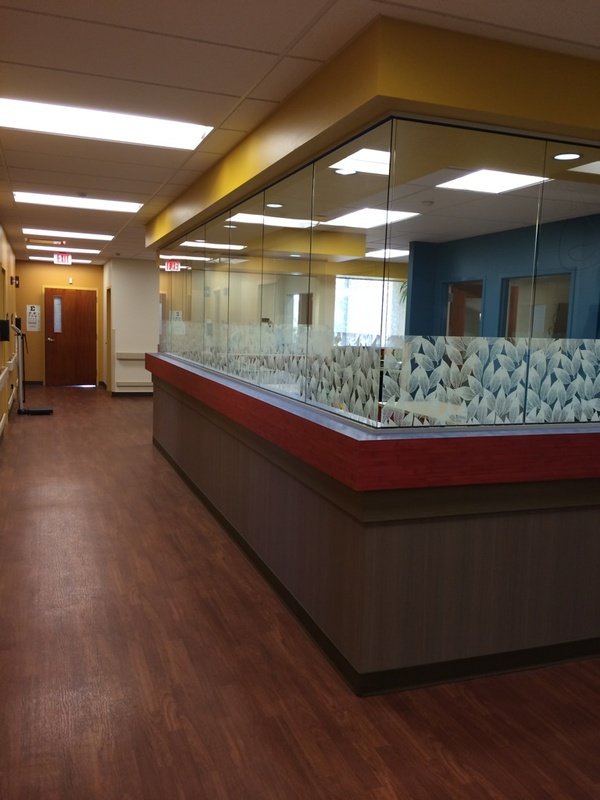 As a patient at Bullhook Community Health Center you will have a medical provider and nursing staff that remember you, your family, and your health history. Our providers and medical staff will work with you to help achieve your health care goals and improve your overall health. 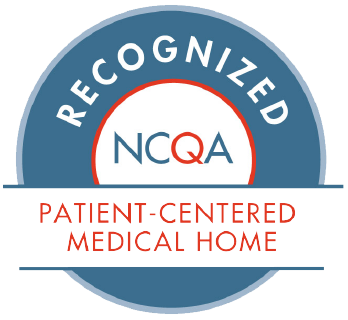 Our medical home model is designed to provide not only acute care, but education and counseling on chronic conditions and the many benefits of preventative care. Annual screenings for men, women, and children are essential for maintaining your health. Acute care is for conditions that require prompt attention but do not pose an immediate, serious threat to your health or life. 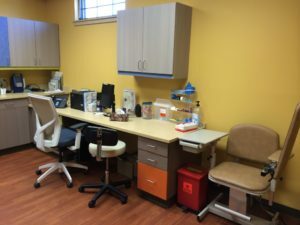 Our medical providers provide acute care for most ailments, such as lacerations, wounds, sprains, fevers, coughs and colds, ear infections, urinary tract infections, vomiting, or diarrhea. Chronic disease management is for conditions that require long term management and monitoring by a health care professional. Chronic conditions such as asthma, COPD, diabetes, and hypertension are among the many disease processes managed by our medical providers. Preventative health care is for annual wellness exams for all stages of life, immunizations for children and adults, cancer screenings, and labs. Bullhook Medical also offers occupational health services such as DOT physicals. This is not a complete list of services If you have any questions about services that are offered by the Bullhook Medical Team, please call us at 406-395-4305. * This is not an exhaustive list of symptoms. If you are uncertain whether you should be seen immediately, please call us during normal operating hours, or contact your local emergency department after hours. Please call us today to schedule an appointment if you have not had any annual exams or screenings in the last twelve months for your physical and/or oral health. Bullhook Community Health Center, provides services to all persons without regard to race, religion, age, gender, physical or financial limitation. Bullhook Community Health Center is an Equal Opportunity Employer.